Exquisite Bridge Water Condo For Sale by Broker Toby Spill of Exquisite Homes. 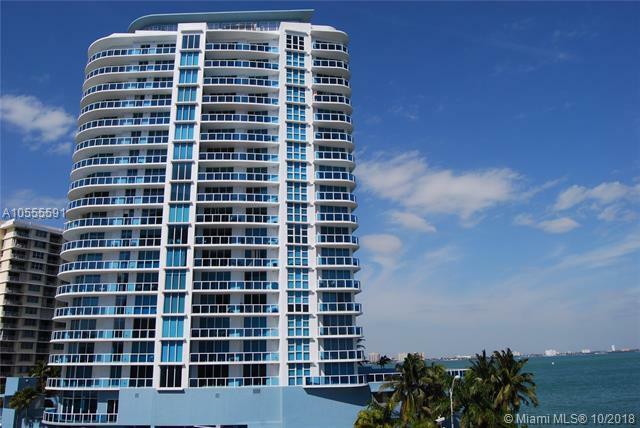 Best line in building with Panoramic views of the Bay & Intracoastal. 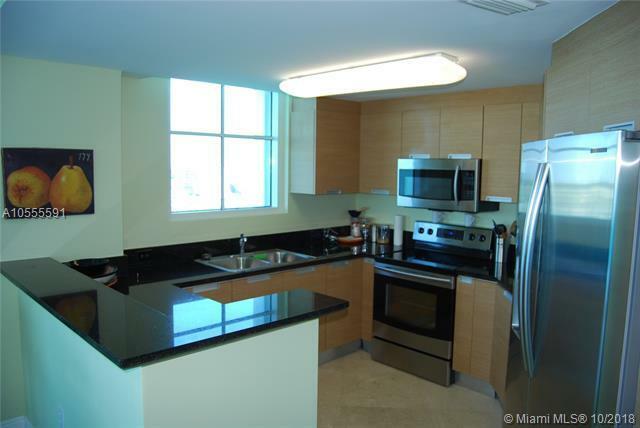 Floor-to-ceiling glass windows in each room of 2 bedroom 2 1/2 baths, and new construction built in 2006. 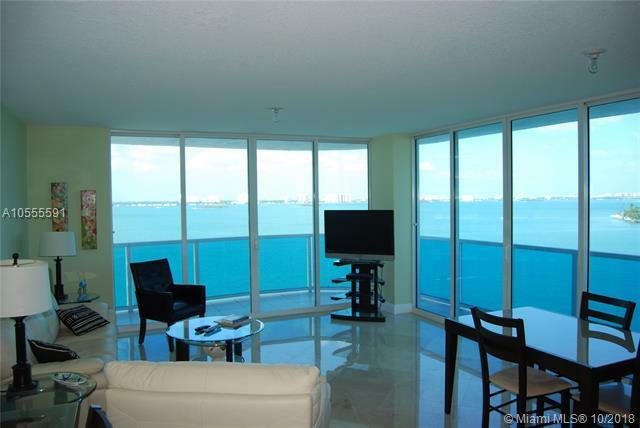 Bridgewater Condo features a bayside pool, gym, impact glass, granite counter tops and high-end finishes. Marble floors in the living area spectacular views. Listing courtesy of Exquisite Homes.